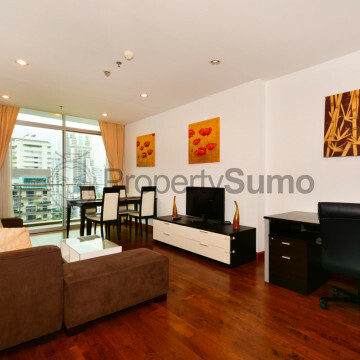 This fresh and modern high rise building features 27 floors and a sleek finish. 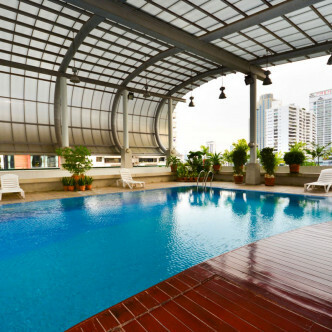 There are just 79 units in total, which means that each is very spacious and comes fully furnished and decorated, while security is provided around the clock here. 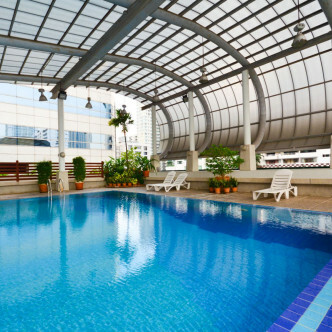 The indoor swimming pool is one of the most striking facilities at the Master Centrium and it comes complete with a domed glass roof to let in plenty of light while also making it suitable for use in any weather. 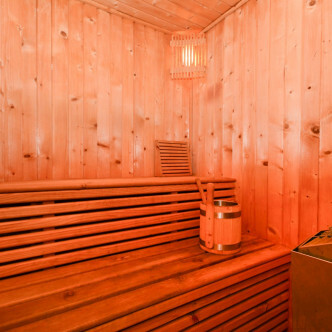 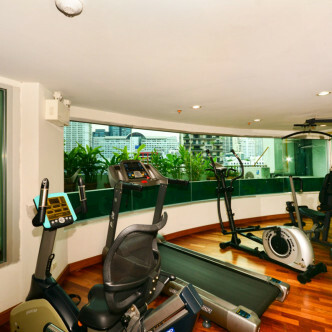 Residents who want to work up a sweat in their leisure time will also love using the fitness centre and adjoining sauna. 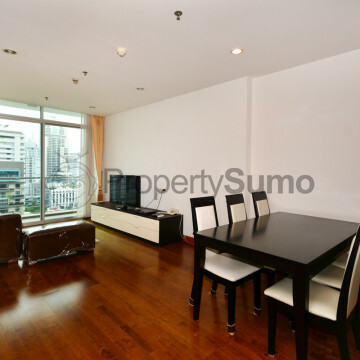 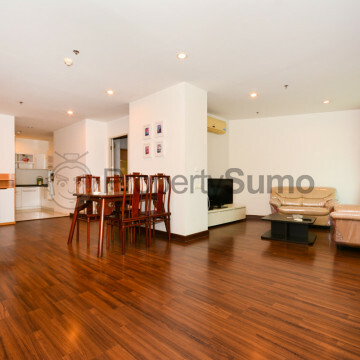 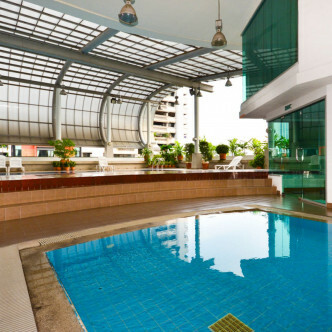 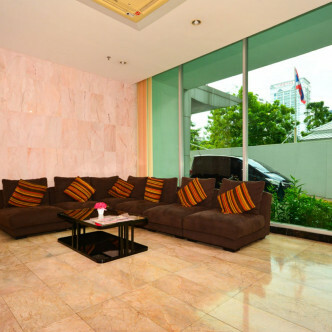 Asok BTS station is a five minute walk away, making this the perfect location for people who want to explore the city. 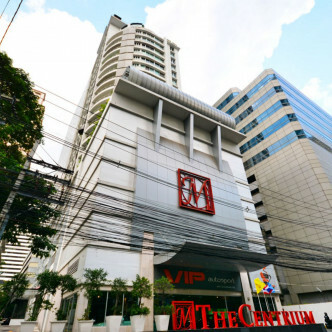 The impressive Terminal 21 shopping centre can also be found at the entrance to the BTS along with a good selection of other shops and accompanying restaurants and bars.